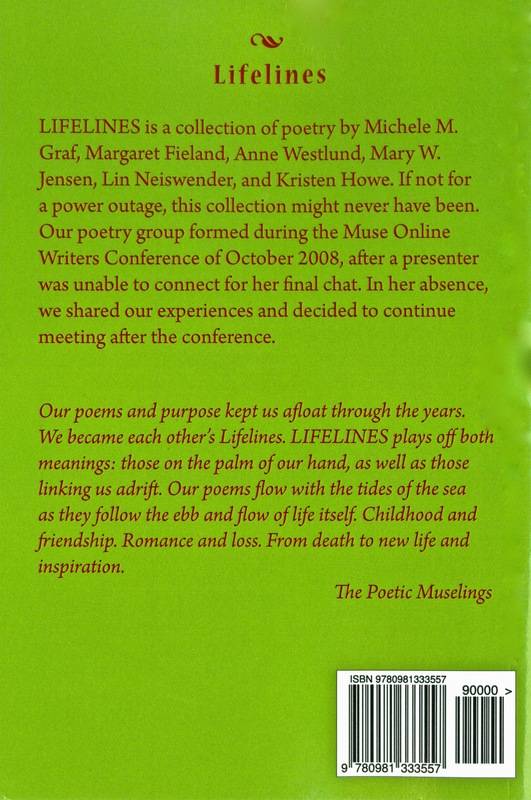 Lifelines is very important to us, as a group and individually. We hope to be republishing an updated version of this book within 2016. Please watch for details. In the meantime, for kicks, check out our Amazon link. 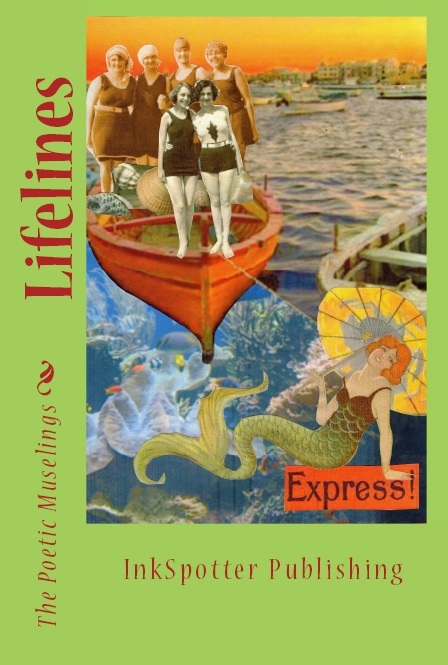 Amazing what a collector’s item Lifelines has become!